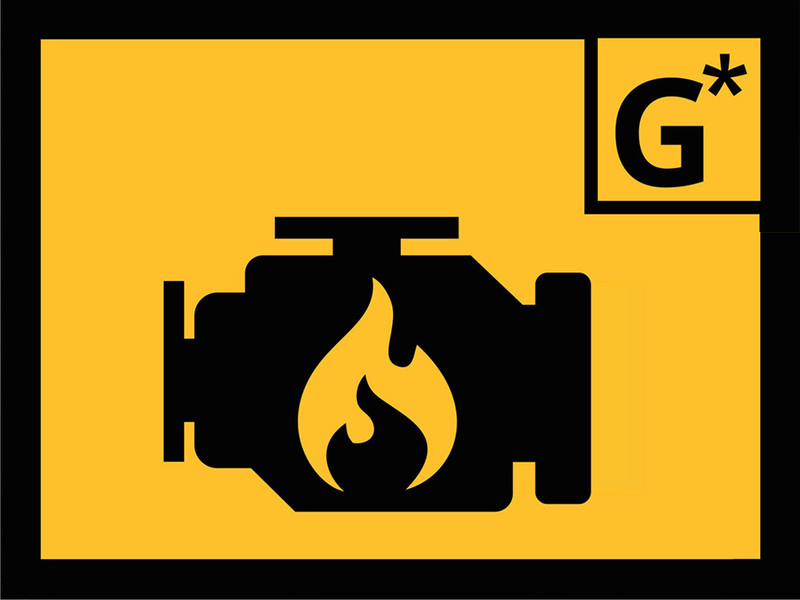 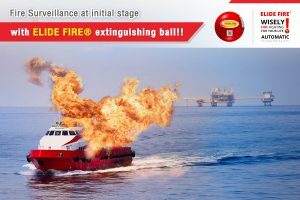 G* for automatic surveillance above the high-risk points inside the engine room and at battery conjunction sources caused the fire from flammable liquids leakage and integrated short circuit. 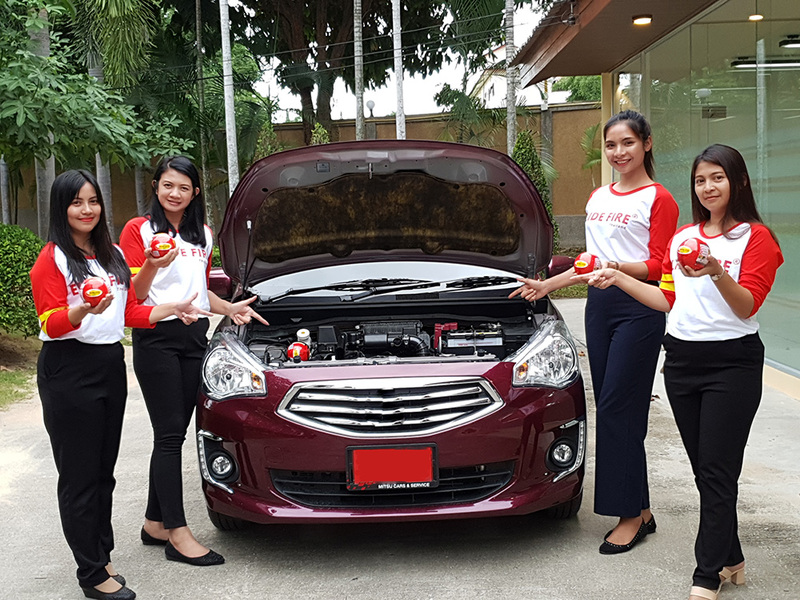 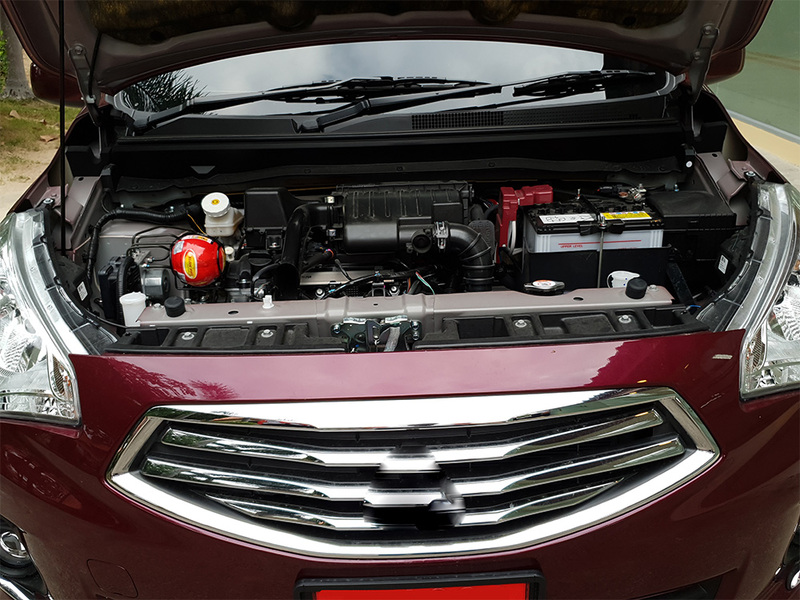 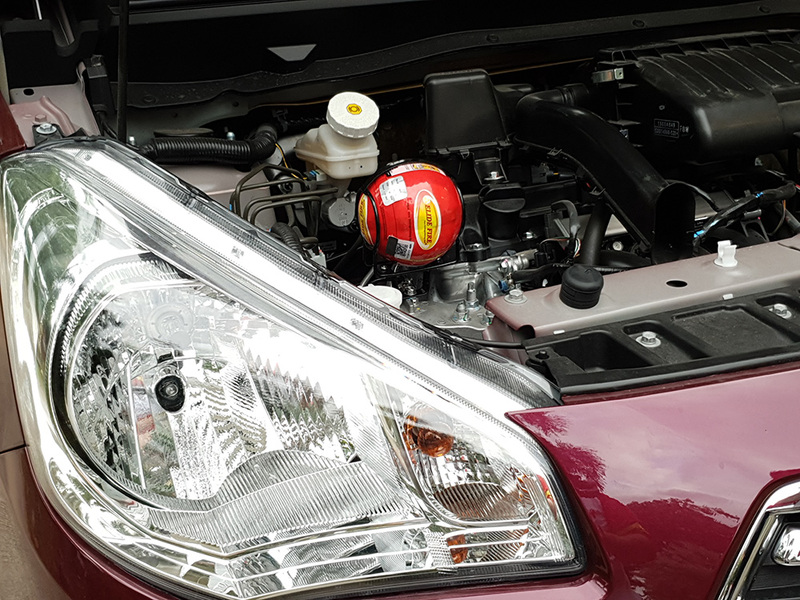 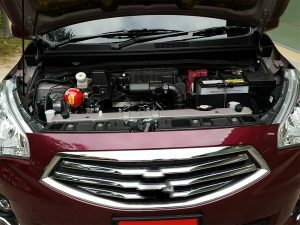 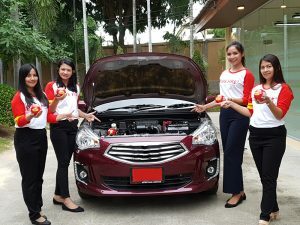 High-Risk Points of Fire in Car Engine Room. 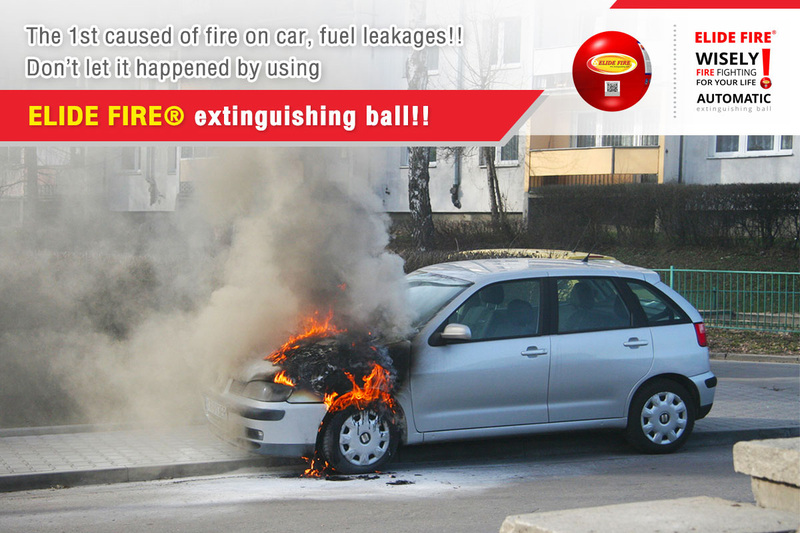 From the research the causes of fire found that fuel leaks, engine lubricant leaks, short circuits, ruined electric wires and etc. 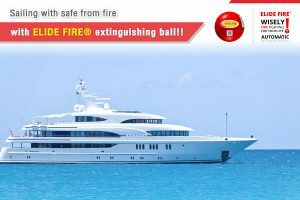 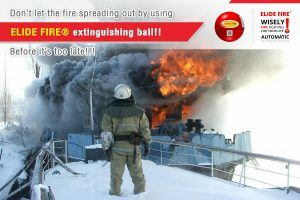 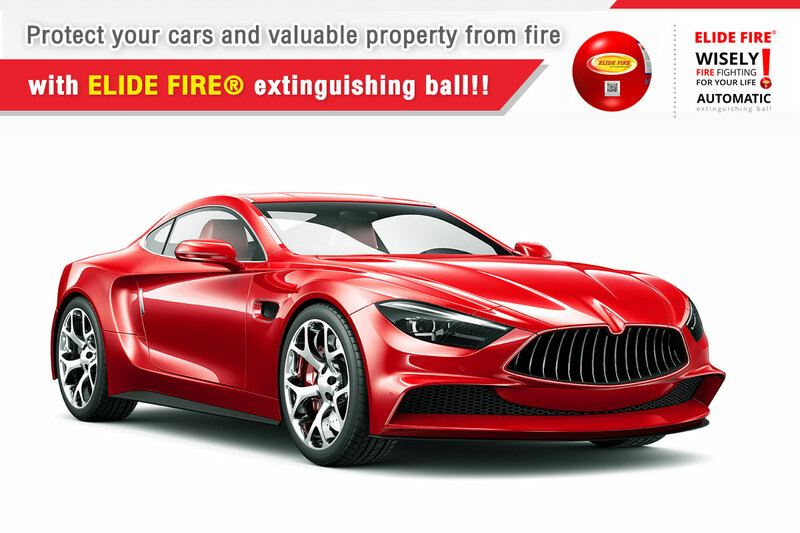 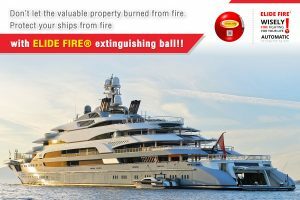 Preventing from Fire with ELIDE FIRE® extinguishing ball for lives and properties.